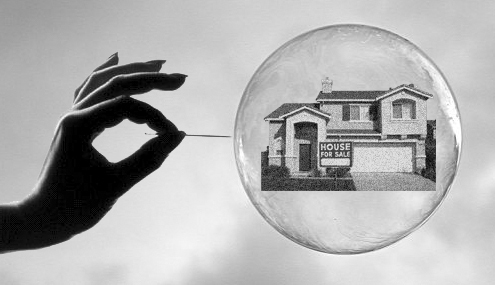 Is Indian Property Market in Bubble Phase? With a population of around 1.2 billion people, India is one of the most densely populated countries in the world which is why it is witnessing consistent increase in housing demand. The desire to have a personal roof is very strong among Indians which is being capitalised by growing domestic and international property developers in India. Over the last decade the property prices in India have shot up through the roof and it's gradually becoming a distant dream for middle class man to have his own home. As per a recent survey it was known that Mumbai is the world's least affordable housing market. To the best content in your Blogs. I like this. I have a very nice and new residential project in Noida. Developed by ATS Group. It’s offering very fine location of project. ATS residential project provide fully furnished residential apartments at affordable price. It’s offerinf 2BHk and 2 BHK+study apartments in Yamuna Expressway.